Sushant Divgikar is an Indian model, actor, performer, singer and video jockey who appears in television shows and films. 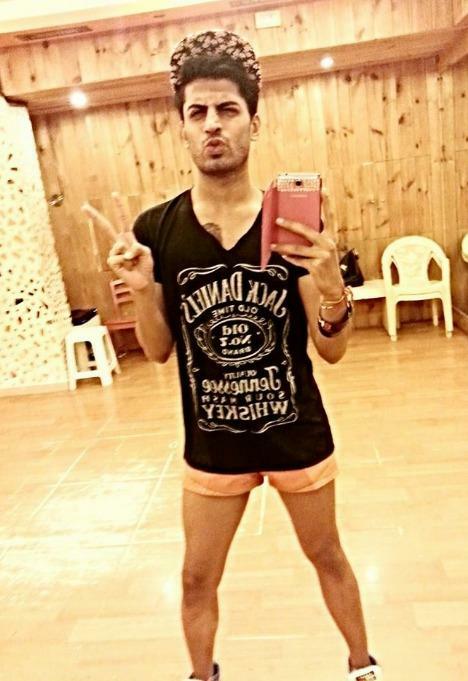 In July 2012, he was crowned Mr Gay India 2014. 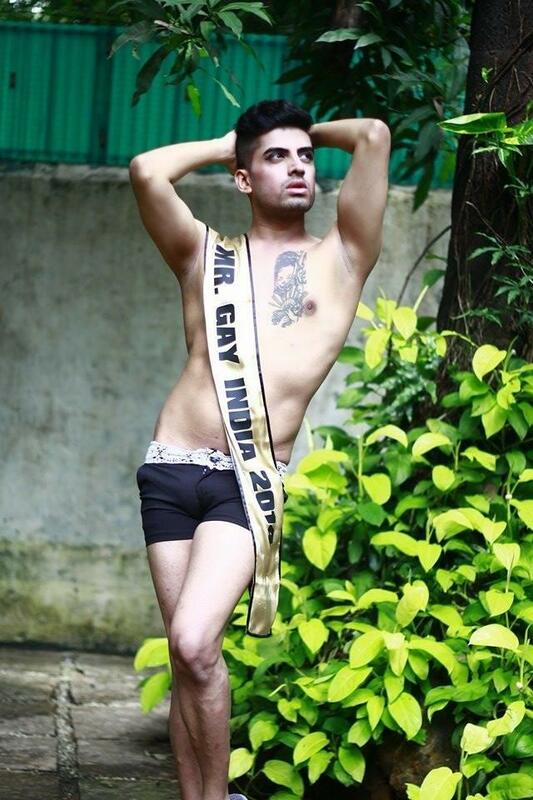 He represented India at Mr Gay World 2014. Sushant DivgikarSushant’s mother Bharati is a retired manager of a Japanese bank and presently, she runs an NGO in Kolkata for underprivileged and abandoned kids. Sushant Divgikar strikes a poseSushant Divgikar is very close to his parents and considers them his lucky mascots. He once said, “I get groomed every other day, unintentionally, as a result of being my parent’s son. Rani Kohinoor’s parents support his Gay nature and never see any difference between him and his brother. He used to play with dolls when he was young and have interests like of girls. Even for the fancy dress, he used to dress like Barbie Doll. One day his older brother saw him going to Gay party and comes to know that, Sushant is Gay. According to Rani Kohinoor, Drag is part of our culture. Before being selected in Sa Re Ga Ma Pa, Sushant participated in India’s Got Tallent and was appreciated by Kiran Kher. Sushant was also the contestant of Bigboss 8. 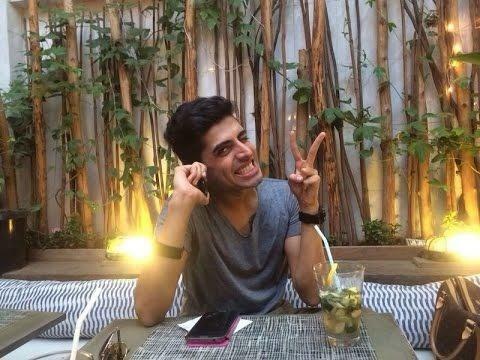 Sushant Divgikar with friendsNot many of you would now that Sushant Divgikar worked as an anchor with UTV Bindass channel and needless to mention, his experience as a media personality, a live performer did prove helpful to him at all stages. Participated in India’s Got Talent and performed in fronts of big celebrities like Kiran Kher and Karan Johor. In February 2018, Sushant was given chance to speak at TEDx Talks. 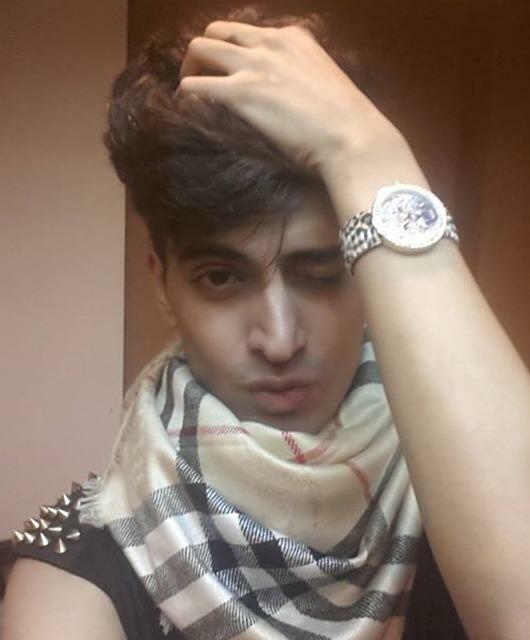 Sushant Divgikar is featured in music videos and he also performed in many singing concerts as Rani Kohinoor gimmick. Sushant is the winner of Mr. 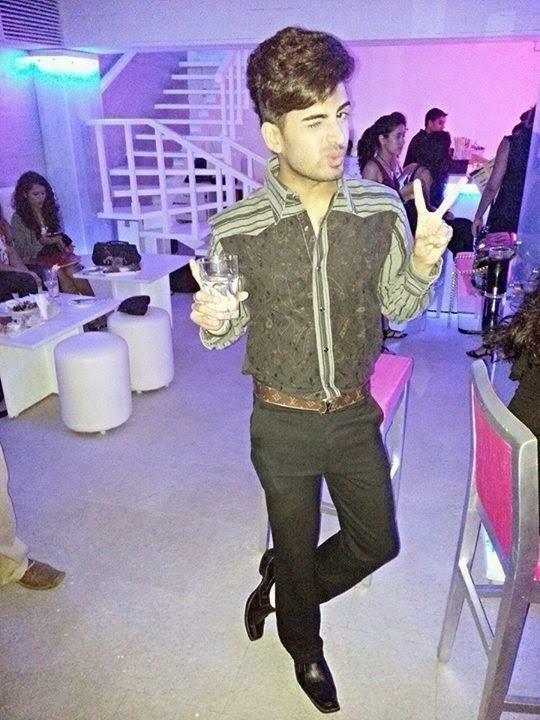 Gay India 2014 and was in top 10 in Mr. Gay World. ant also participated in Big Boss Season 8.With the scrapping of Section 377, our country is slowly moving into a space of acceptance and inclusion, making all love legal. Part of this new direction we’re taking in post-colonial India, are the relatively fresh forms of expression. For example, Drag – in which fashion, accessories and the performance element enables artists to channel a unique persona.While Drag is still a relatively new art form in India, Sushant Divgikar has found himself a place internationally with, Rani-Ko-He-Nur his drag avatar. In our latest, Sushant ‘Pills the Beans as both himself and Rani, and compels us with both their perspectives on drag, fashion and what it’s like to be the eccentric, Rani-Ko-He-Nur. When in his drag avatar, he sings and entertains audiences in what he calls an “exchange of energy”. Performing drag is performing an entire entertainment package, with an elaborate opening act and a troupe of supporting artists. “The place where I perform in Delhi is an inclusive bar. People perform there because they know they will not be judged. I had straight people opening my act. The audience, too, is an eclectic mix. The vibe here is completely different — it’s like performing in Vegas. The Delhi crowd is very accepting,” he says. 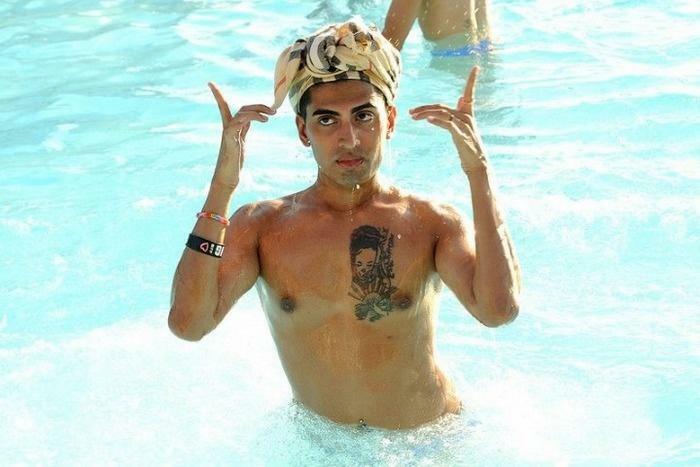 Since his debut as a drag queen, Sushant has performed at a number of shows, revealing a growing acceptance among society. “We are doing a drag tour of India, soon. If actors and musicians can do tours, why can’t we? This tour will cover five cities and is the first of its kind,” he says. With Rani Ko-He-Noor, Sushant seems to have come into his own. “Initially, I used to be apologetic, even if just for my looks. After coming into this drag avatar, I have shed all inhibitions. I realised that this also is me. All you need to do is be honest to yourself and own your identity. You should never be ashamed of yourself,” he signs off. To start off with, it’s a ton of effort to get into the drag look – from the makeup, down to the padding, that goes into dressing up like a queen. 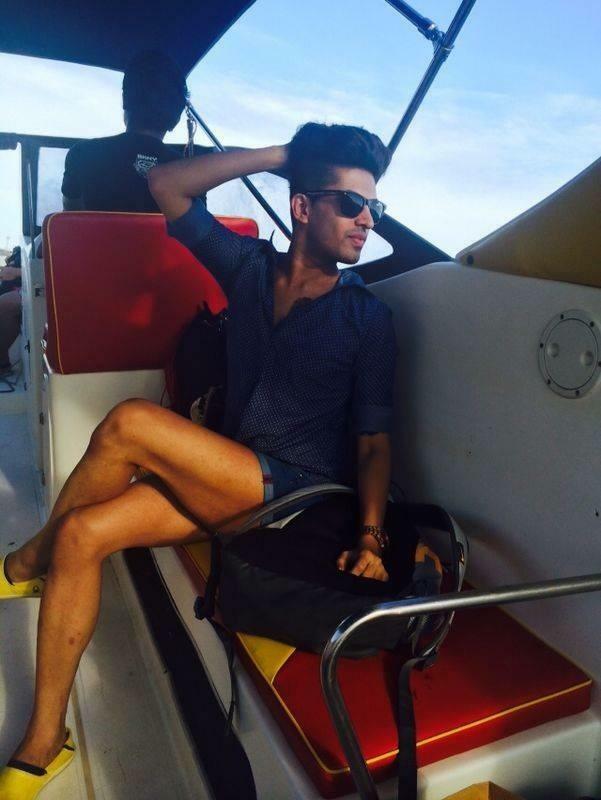 Being a drag queen, he’s often faced with criticism and negativity – but Sushant embraces his individuality and continues slaying like the queen she is. He even spoke to us on a Facebook Live Q&A later and revealed how drag is growing at a surprising rate along with some exceptional singing talent . Sushant Divgikar hairstyleFor those who do not know, 24-year-old Sushant Divgikar is an actor, TV anchor and host and choreographer. And today, he is counted among the top 10 most beautiful gay men in the world. Sushant Divgikar with mr. 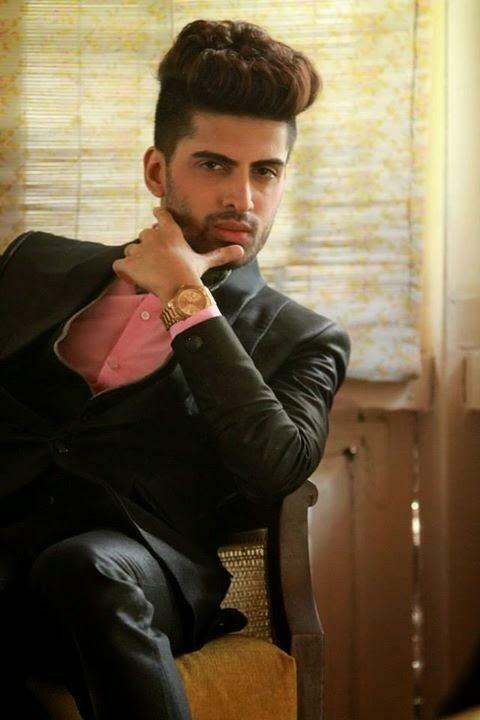 Gay contestantsSushant Divgikar’s claim to fame is Mr. 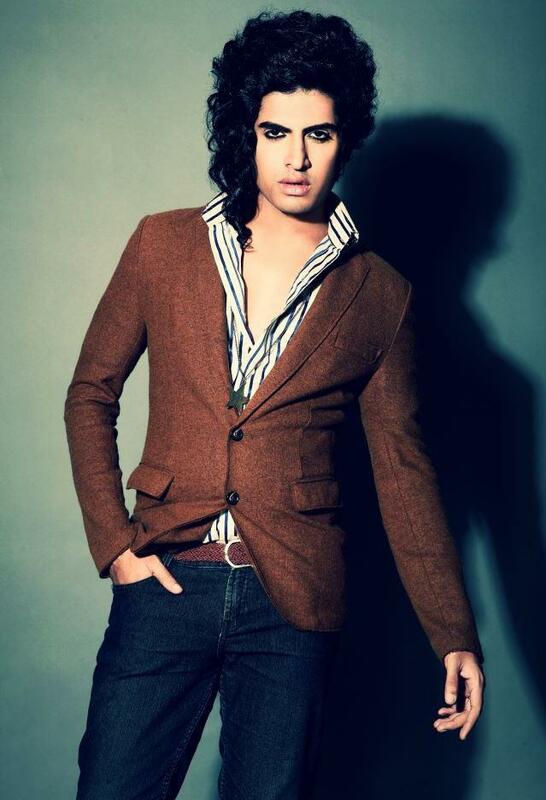 Gay India 2014 title and he represented LGBT community on Bigg Boss season 8. Previous articleSushma Swaraj became the first woman Chief Minister of Delhi for 52 days !